This is a shocking statement considering an impressive array of treatments available to today’s heart specialists. With coronary artery bypass surgeries, angioplasty, stent implementation plus many other sophisticated high-end tests with the odds seeming to favour 21st-century patients. Not only are all these techniques aggressive and expensive, but the real problem here is also that they don’t work. They don’t correct the causes of heart disease. 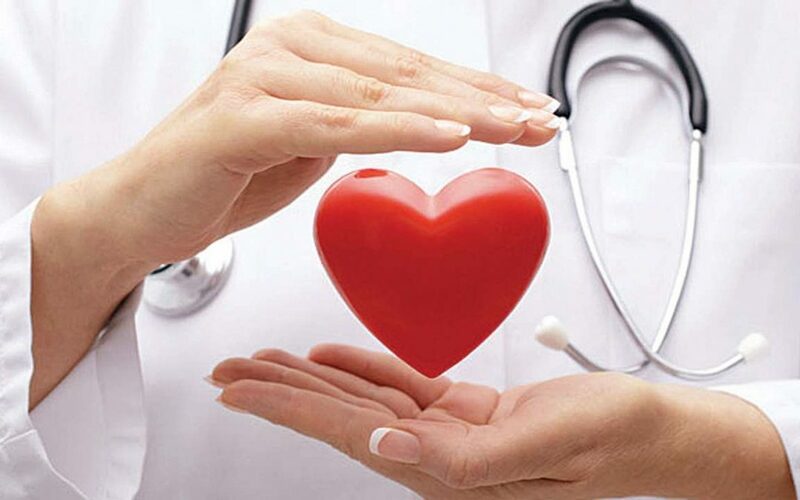 They do not stop the processes that create atherosclerosis which is the narrowing of arteries and in most cases do not help the people to live longer since the basic issues still persist. There are however alternatives such as Non-invasive treatment, reversal therapies that focus on the core issues. Conventional treatment does not focus on the symptoms of heart disease such as chest pain due to the narrowing of arteries. But this sort of narrowing is the end product of a long, complex process of cholesterol accumulation in the walls of the artery. Even before significant narrowing occurs or shows symptoms, the cholesterol plaque may break or rupture causing a clot or thrombosis in the coronary artery. The clot can block flow to the heart leading to heart attacks, chest pain, stroke etc despite no previous warning signs. But non-invasive therapies like chelation therapy and plaquex therapy are different. They treat the underlying causes of cholesterol accumulation and plaque rupture etc. Chelation therapy and X-plaquex therapy are therapy approaches that reverse plaque in arteries which affect cell aging and function. Studies show that patients see a return in normal cell function after introducing Plaquex in the body. Cell aging gets slowed, nourishment gains entry into the cell and waste gets removed. Both the therapies are administered intravenously resulting in higher plasma levels and better overall results for patients. By catching up of coronary heart disease early you can help to stop and roll back the progress of the disease, years before it gets really dangerous, expensive and invasive procedures become necessary. Not only are chelation therapy and plaquex therapy safer, more effective and less invasive than conventional treatments, but it is also far cheaper. Atherosclerosis is the process of cholesterol accumulation along with inflammation that caused scarring or calcification of the coronary arteries which may lead to plaque rupture or heart attack or narrowing, in turn, inducing chest pain. Estimates suggest that 20% to 40% of middle-aged people in India today have coronary atherosclerosis or silent heart disease. Statistically, as many as 60% of heart attacks or sudden deaths may occur without any warning from rupture of cholesterol plaque without narrowing. Most of the victims do not know they are at risk or never would have ever sought any kind of treatment. On contrast heart attacks can happen suddenly without any warning in people whose atherosclerosis has not caused slowing down or partial narrowing but rather a sudden complete blockage because of the rupture of the cholesterol plaque where there is no significant narrowing previously. Dr.Sivabalan of Neomed Hospitals observes , “Long-term chelation therapy and plaquex treatments may intervene the advanced plaque progression by inducing the significant variations of mechanical factors, but its proper effects will need a further research combined follow-up observation at our hospital.